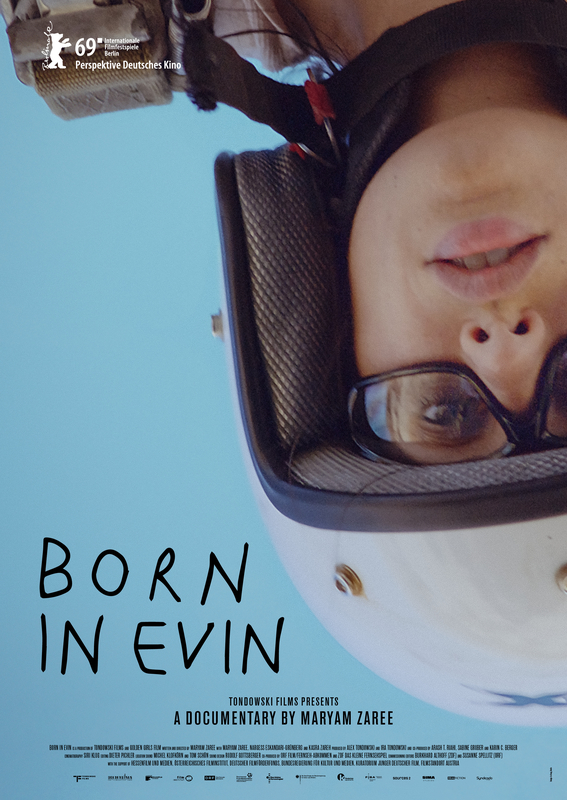 Born in Evin follows filmmaker and actress, Maryam Zaree, on her quest to find out the violent circumstances surrounding her birth inside one of the most notorious political prisons in the world. Exactly forty years have passed since the monarchy of the Shah of Iran was toppled and the Islamic Republic declared. In the 1980's Ayatollah Khomeini, the so-called religious leader, had tens of thousands of political opponents arrested, persecuted and murdered. 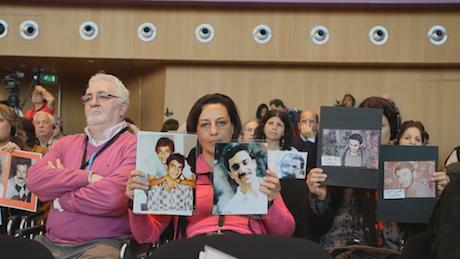 Among them the filmmaker's parents who, after years about their persecution and imprisonment. Maryam Zaree faces the decades-long silence and explores her own questions about the place and the circumstances of her birth. Length: 96 min./ 52 min.